A report by Statista reveals there are 2 million apps in the Apple App Store and 2.1 million apps in Google Play Store as of January 2019 and December 2018 respectively. By looking at these impressive numbers, one can easily conclude that the mobile app ecosystem is expanding like never before! But if you think all apps are able to receive substantial downloads, you are sadly mistaken. The mobile market is saturated to the core, and today it is quite a challenge to get discovered beyond the top 25 charts on App Stores! How do people discover apps? It’s quite shocking to know that 17% of individuals are unable to find an app in the App Store, and 43% of the downloads happen due to word of mouth! Imagine: there are so many health apps you wouldn’t even know about unless a friend or a colleague uses and tells you about them! There used to exist only one way to find an app was to look for it in the app store. This introduced app store optimization strategies (further in the article) that looked aimed at increasing your app ranking through keyword and conversion optimization. 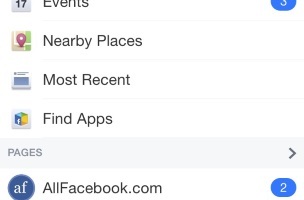 A recent report by Statista states that app store search accounts for as much as 67% of actual app discovery. But, the role a particular search plays in the discovery of the app often depends on the motivation a user has to download the app in the first place. So pick a nice title for the app and stick to it. Pay special attention to the keyword as a solid keyword will result in 10.3% rise in ranking. Make sure the app description is written well because that’s also taken into context while getting ranked. Don’t worry about app ratings – ‘coz that matters less than we might think! Lastly, ASO takes time to prove to be effective. But it is effective! The world has gone digitally global! It is easy to make something go viral beyond barriers – if done in the right manner. 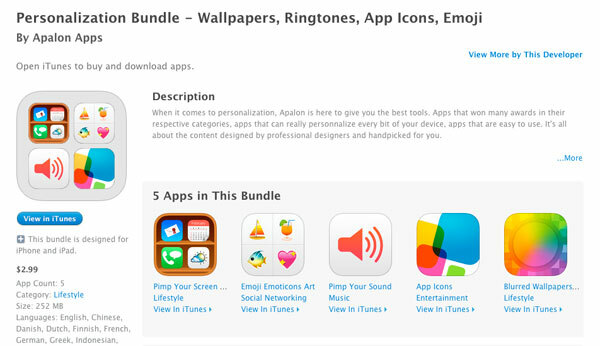 To increase app visibility in the App Store, the brands can create different versions of the app. For instance, Udemy.com, a platform for online learning, has created varied apps for its courses. With high-quality features such as push notifications, add-to-home access, offline access, and fast page load that are ideal for boosting engagement in online shopping websites, PWAs are certainly here to stay. If you can’t wait to get started with creating your own PWA, we are here to help! If you are still not sure about how it works, you could ask for a personalized demo or experiment during the free trial. Don’t think creating an app is essential for everyone. It depends on the spectrum that a brand is functioning in. So if it is really that important for the business venture, then take baby steps to ensure the app gets discovered and doesn’t get lost in the sea of mobile apps. You can always get in touch with experts such as Wigzo to find apt solutions to the app discovery challenge. Good luck!